It’s been a long time I haven’t written anything in my blog. Like you see, I already changed my blog theme with new one ( ´ ▽ ` ) and probably you knew the character from header. Yes! It’s Yuzuriha Inori from Guilty Crown. But, in this post, I would like to talk and share about EGOIST band. 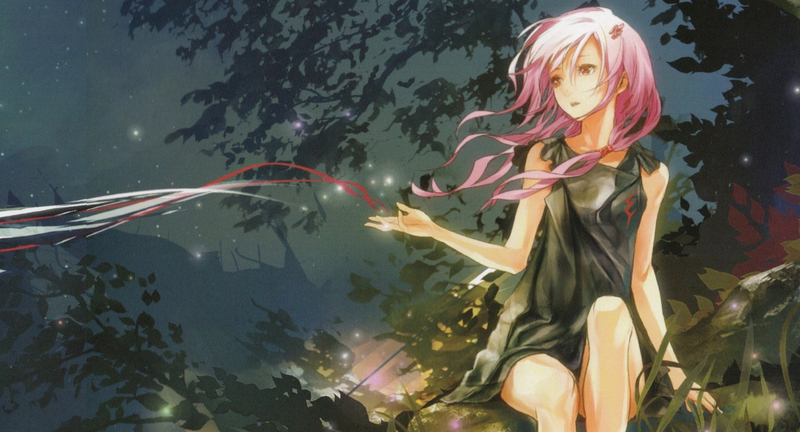 EGOIST is a fictional band featured in the anime series Guilty Crown led by main character Yuzuriha Inori. Voiced by chelly (recruited by supercell leader Ryo), EGOIST performed both the series’ ending theme “Departures – Anata ni Okuru Ai no Uta” and the insert song “Euterpe”. From May 25th to June 19th, 2011, supercell held an audition to find two new guest singers for their group. From over 2000 candidates, Chelly (17) and Koeda (15) were selected to be supercell’s new singers. Chelly is one of two new guest singers of supercell who sung the vocals for Yuzuriha Inori (Guilty Crown) in their fictional band named ‘EGOIST’. She is a good friend of Koeda, the other guest singer. It has been noted that Chelly loves to draw. Just like Nagi Yanagi, no one publicly knows what is the true faces of these two singers. She was born on 12 April, 1994. Her songs ‘Departures ~Anata ni okuru ai no uta~'; ‘The Everlasting Guilty Crown’ and ‘Euterpe’ are part of the anime Guilty Crown. 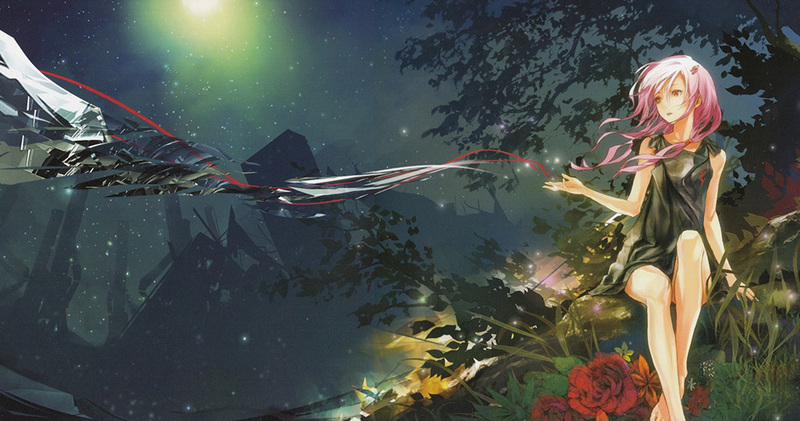 GUILTY CROWN drawn By Chelly. Guilty Crown is not the only anime ~ their second album, Namae No Nai Kaibutsu was released as the anime Psycho-Pass first ending theme song and also third, All Alone With You is also released for Psycho-Pass second ending theme song. You can view [all EGOIST singles and albums in JPA – JpopAsia](http://www.jpopasia.com/group/egoist/discography/ "EGOIST - band - jpop") (with video, and lyrics if it’s available). 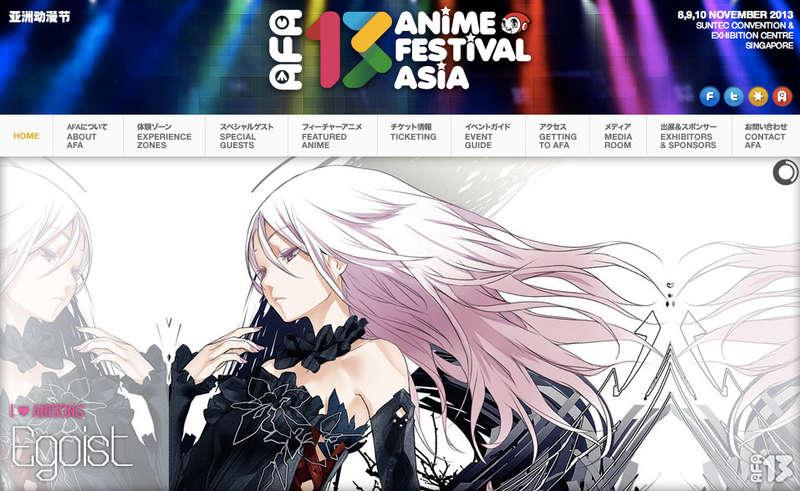 Aiya ~ I do wish that I can join AFA this year! More at AFA website!